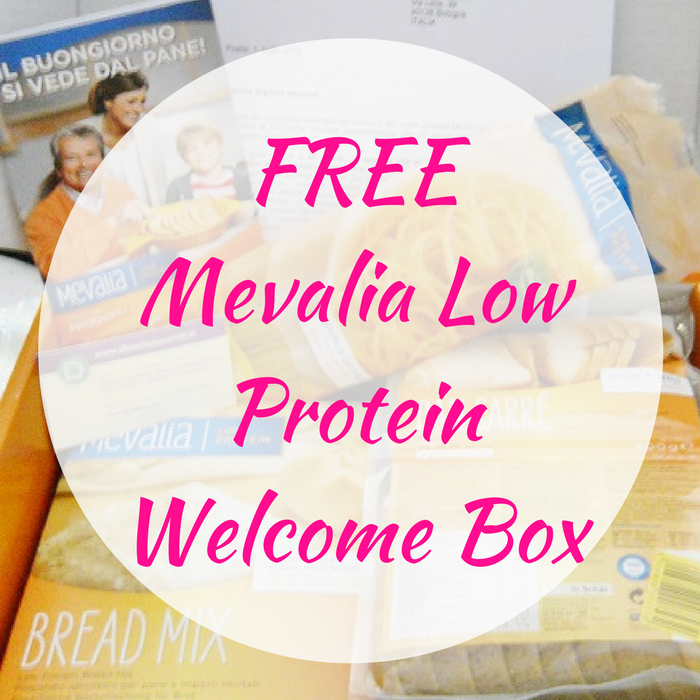 FREE Mevalia Low Protein Welcome Box! You are here: Home / FREEbies / FREE Mevalia Low Protein Welcome Box! Here’s another awesome FREEbie for you! Click here to score a FREE Mevalia Low Protein Welcome Box! All you need to do is simply fill out this form then check your email. They will send you an email which will have a confirmation link in it and in order to get your box, you must click it. Once that is done, your welcome box will be on it’s way! Awesome!